We connect Canadians with some of the best phones, plans, and internet packages in North York. 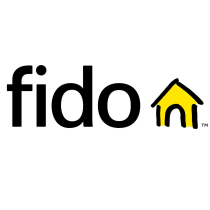 Fido is revolutionizing the wireless industry with top of the line service at fair prices. Visit us in-store at CF Fairview Mall today.